Ballroom and Latin American dancing is a very great way to get physically fit while also having some fun with music. Many people in this day and age are very fascinated about ballroom and Latin American dancing, making it a very hot and unique hobby to do. Ballroom and Latin America is more phenomenal because it can be more than a hobby since one has the opportunity to compete in it as a sport and win loads of prizes which can also include cash. Ballroom and Latin American dancing can also be featured in weddings as well. Most people however think this genre of dance is super hard but once they start joining the dance journey they find that is totally opposite of what they had expected. Most of them end up being addicted to the sport forever as it starts improving their lives as a whole. I am one of those addicts who has been addicted for more than 10 years, Read my story here. 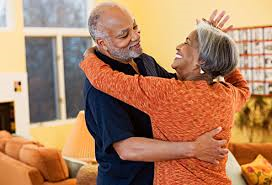 What is great about ballroom dancing is that age does not matter; if you can breathe you can dance, it is as simply as that. 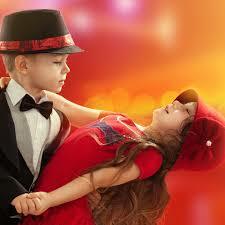 As long as you are taught well dancing will definitely improve your lifestyle even the way you look at things in life. Remember when you first learnt how to ride your bike? Well ballroom is just like that accept that there are no bruises involved in constantly falling and even if it happens (which is rare), there is always some music that will be playing in the background to sweeten the moment of your lost step. You can had over to the about page to learn a lot about who we are and what we do as dancers.